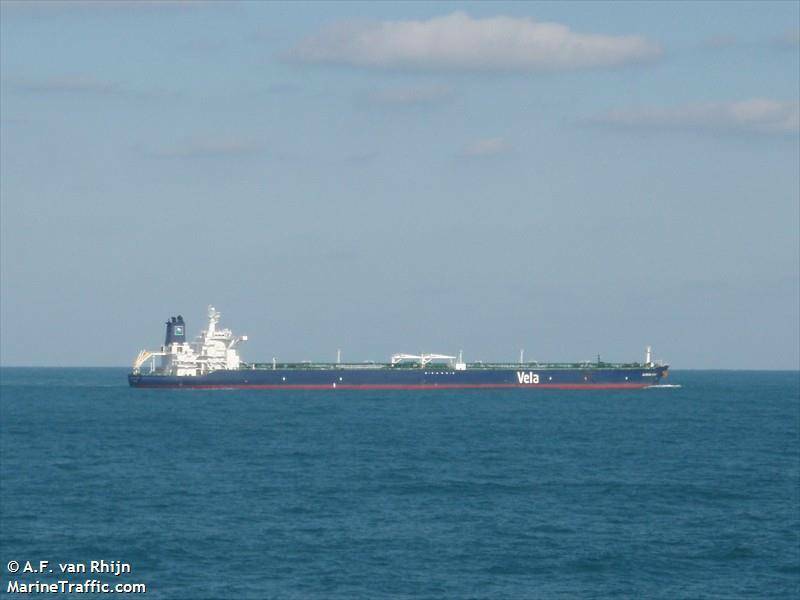 A supertanker carrying Saudi Arabian crude has turned around near the Bab El-Mandeb strait, days after the world's top exporter said it was suspending all oil shipments through the strait following an attack by Yemen's Iran-aligned Houthi movement on two other ships. 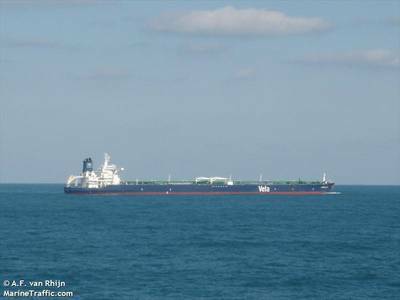 The Khuzama, a Very Large Crude Carrier (VLCC) transporting about 2 million barrels of oil, has made a U-turn and is now sailing east - ClipperData and Reuters vessel tracking data. Yemen, where a Saudi-led coalition has been battling the Houthis in a three-year war, borders the strait, which connects the Gulf of Aden to the Red Sea and is one of the world's most important trade routes for oil tankers. 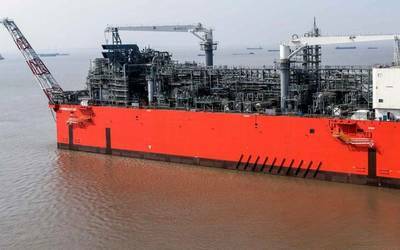 The Khuzama is owned by Saudi Arabia's shipping group Bahri and has been chartered by companies including PetroChina and Trafigura in previous years - Reuters data.